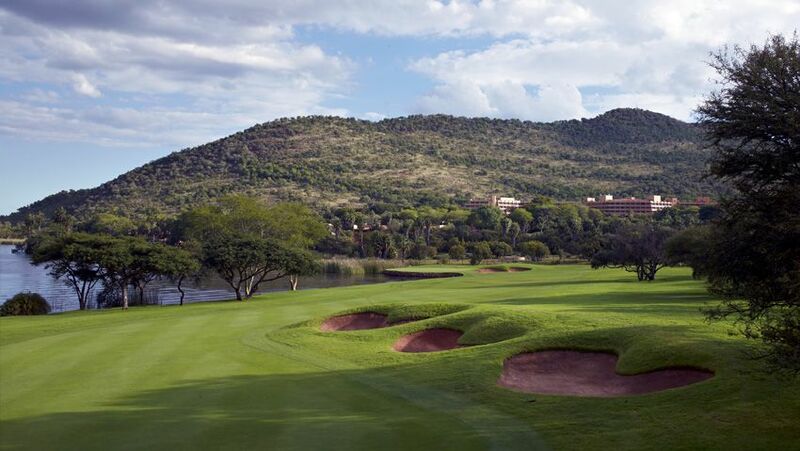 Widely renowned as one of the best and longest courses in the world, Gary Player’s signature course in Sun City, is the number one and most famous course in South Africa (with fame coming from hosting some of the world’s best players for the Million Dollar Challenge every December). The Gary Player’s 18 holes are all classified difficult, with kidney shaped greens to maneuver and many bunkers and water hazards to avoid before getting to each hole’s sand-based putting surface. Along the way, through the course every club in the bag is drawn out, as players’ accuracy and stamina are put to the test. 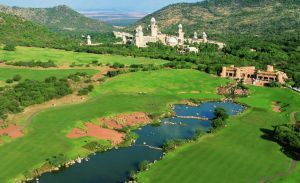 The Gary Player Country Club golf course is part of the huge Sun City entertainment complex and borders the – also by Gary Player designed – Lost City golf course and the Pilanesberg National Park. The course lies amidst beautiful nature and is regarded as one of the best in the world. Stretching over more than 7000 metres, it definitely is one of the world’s longest golf courses. Here, every year in December, during the hot season, the “Million Dollar Challenge”, sponsored by South Africa´s Nedbank, is played. From Pretoria take the N4 towards Rustenberg, following the signs to Sun City. 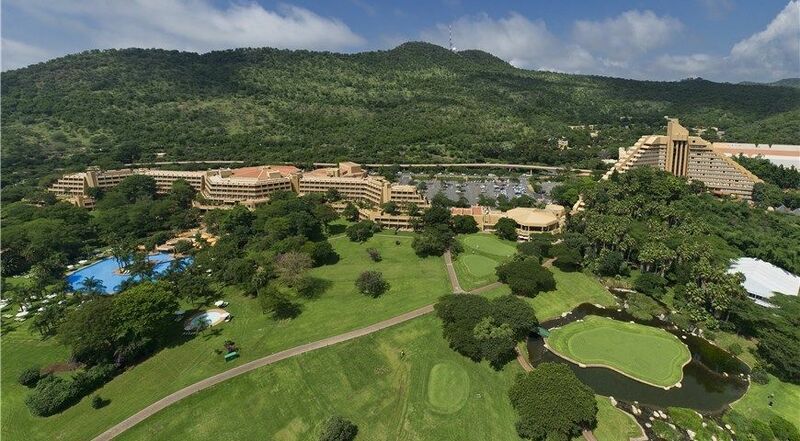 Sun City lies 150 kilometres northwest of Johannesburg. Gary Player Golf Course is not yet in our pool of Golf Courses for orders.